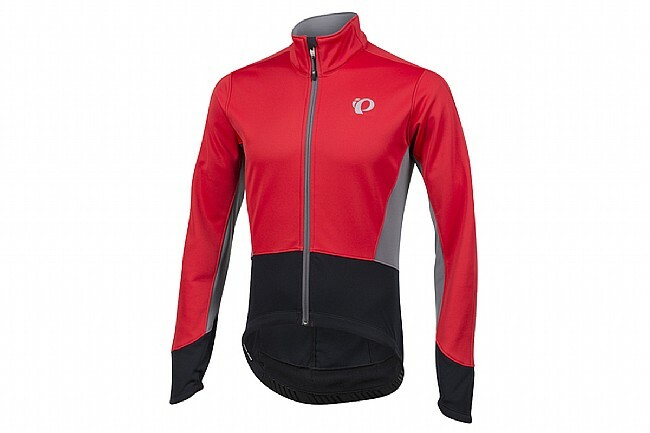 When the season starts to turn, Pearl Izumi's ELITE Pursuit Softshell Jacket is warm, breathable, and versatile, letting you ride in comfort throughout the cooler months. 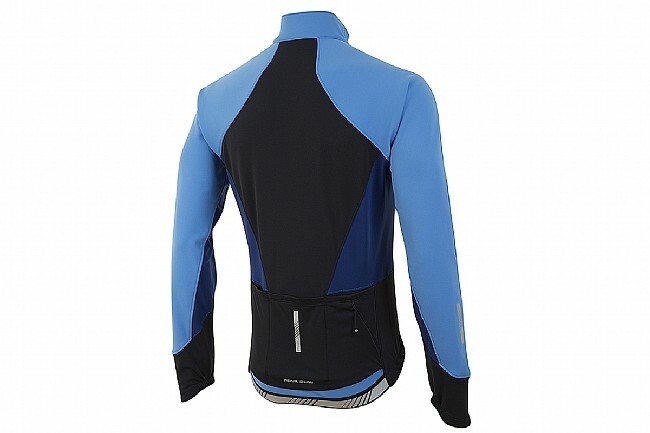 Softshell main fabric is windproof and water-resistant, while Thermal panels are located in key areas to increase ventilation. A less aggressive cut makes for easy layering for the most frigid days, and the three open pockets at the rear are supplemented by a fourth zippered pocket for safekeeping of keys, ID, or credit cards. 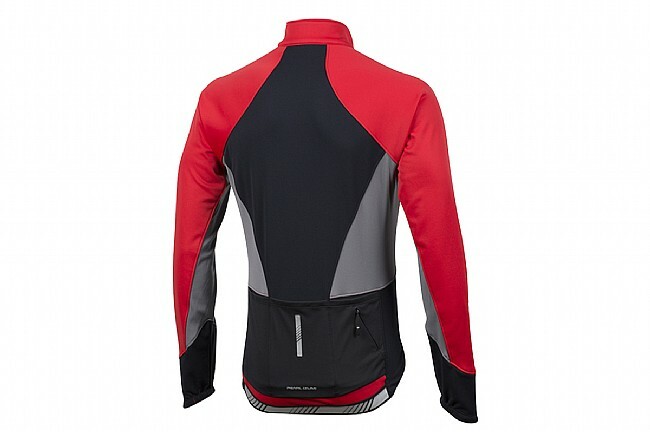 Features full-length zipper with draft flap. Tapered collar. Available in multiple colors.